Mt. Palgonsan has many walking and hiking trails. This buddha in Pagyesa Temple. Daegu’s one of the major metropolitan cities in Korea, and occupies the rank of 4th largest city in Korea, after Incheon. 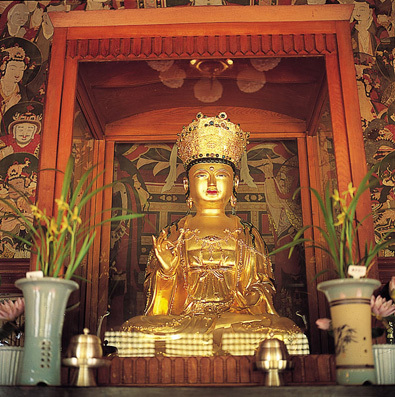 Buddhism was traditionally very popular in the area, thus, there are many temples in the area. One sight especially popular with tourists is a stone monument of Buddha called Gatbawi, at the top of Palgongsan mountain. 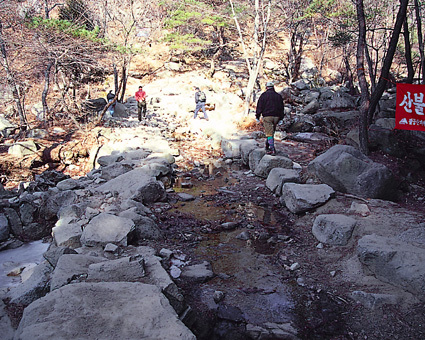 Daegu’s a mountainous region, and Biseulsan and Apsan are also located in the city. Read about Daegu’s 10 famous foods and where to try them here. There’s plenty to see in Daegu. From campgrounds to pensions, this list has you covered. Check out Visit Korea and Daegu Tourism to find out even more.